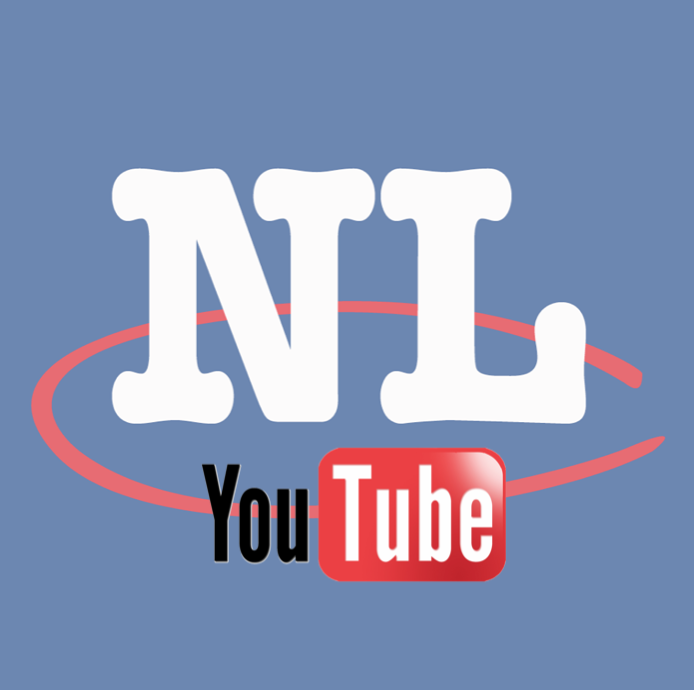 As you have probably noticed, we have recently made some changes and improvements to NL Classifieds including how to create your free listing. Follow along for this step-by-step guide to easily creating your free ad with us and on Newfoundland & Labrador’s #1 Classifieds. For a full step-by-step guide in how to create a listing with Newfoundland & Labrador's leading Classifieds, hit the jump! !